TORO- Few weeks ago, the Toro Queen, princess Komuntale paraded a new dude who is reportedly set to walk her down the aisle any time soon. 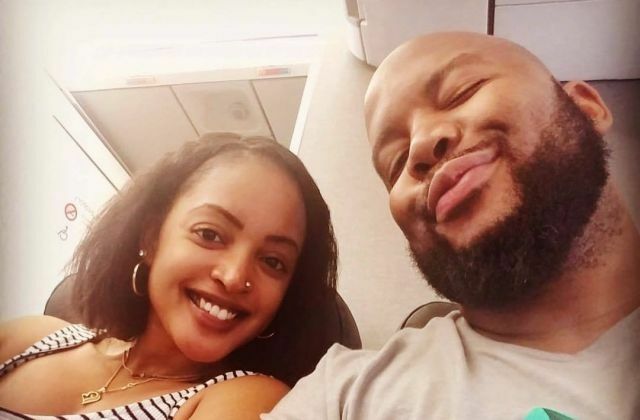 Corridor talks indicate that as we build up to the royal wedding, Princess Komuntale can’t stop praising her new man. “My MCE I pray that you are a light in the world and that when others see you, they see God. My love,” She posted a photo of her new man captioned. “He looks a nice guy. Congs cuz”, one of her followers commented. As the discussion went on, Komuntale replied “He is amazing cuz. Treats me like a queen”. Close sources report that the royal family is holding underground meetings in preparations to Komuntale’s wedding. Komuntale was previously married to Thomas Christopher before they bitterly split.